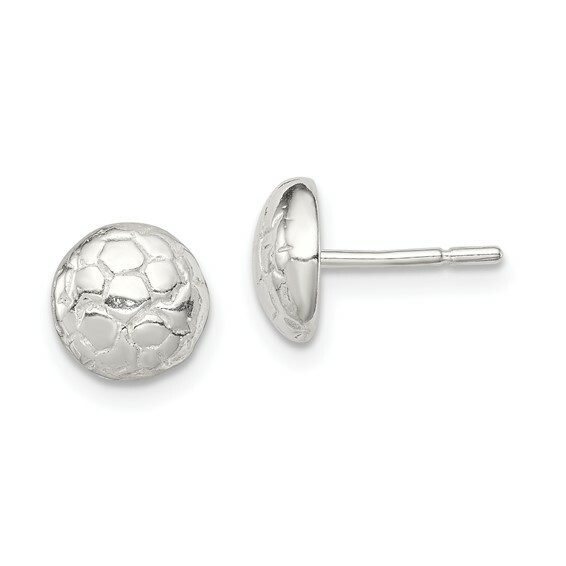 Sterling Silver Soccer Ball Mini Earrings. Weight:1.2 grams. Each earring measures 3/16 inches tall by 3/16 inches wide.